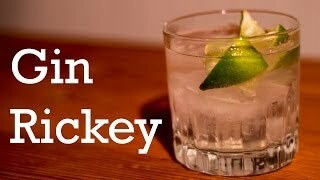 In a tall glass with ice, pour the gin, then the juice before adding the soda. Do not stir. 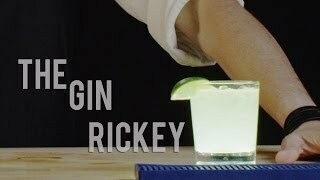 Garnish with a lime wedge and serve.